Seat Cushion: 3-Ply 1/2" thick premium plywood is used for upholstery. Seat is secured to the frame using 10 #12 screws. 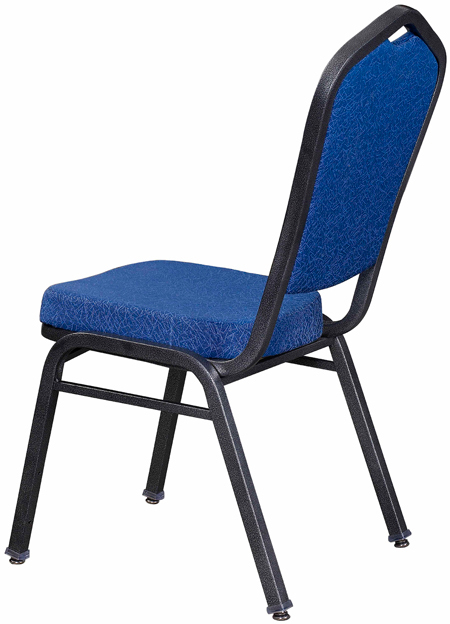 Under seat bar distributes the weight evenly to the frames and eliminates stress concentration in the seat area. 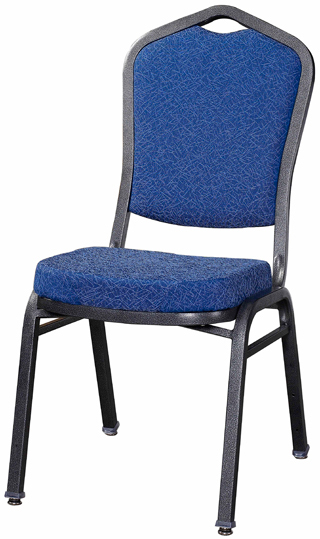 3" high density 2.2 lbs foam guarantees long-lasting seating experience. Frame: Strength and durability are achieved by using SAE 1008 steel alloy 18" Gauge, 1"x1" tabular cross sections. The 2 side bars and the under seat bar add extra rigidity and stability. 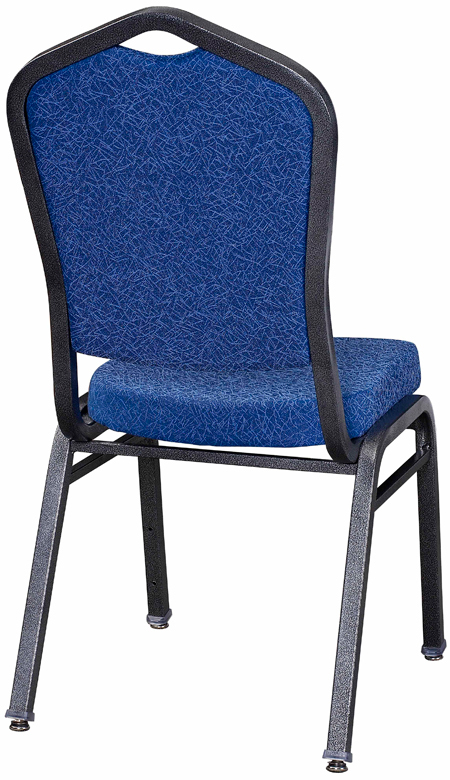 Absorbing torsion forces, side bars completely eliminates wobbling that may occur during the chair's life time.